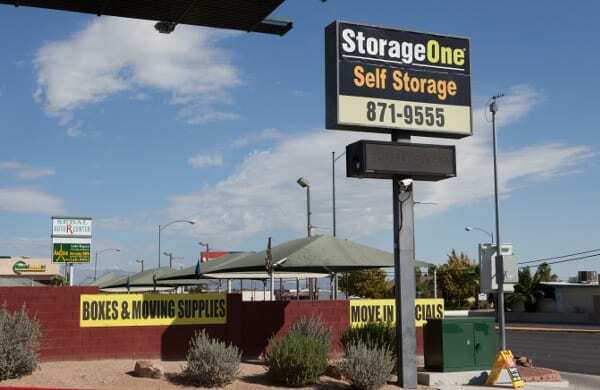 If you're looking for a storage unit in Las Vegas, your priorities are likely convenience and ease of use. 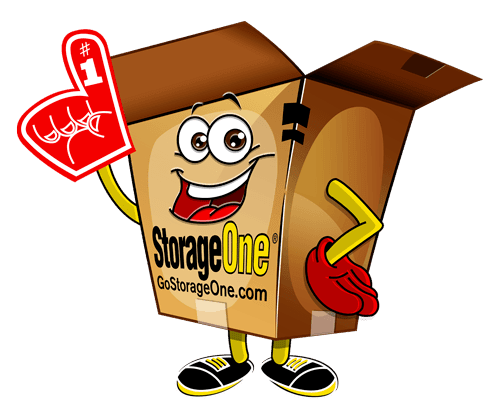 At StorageOne Decatur & Spring Mountain we satisfy those priorities and give you the added features you want, like impressive security measures, flexible monthly leases, and online payment options. 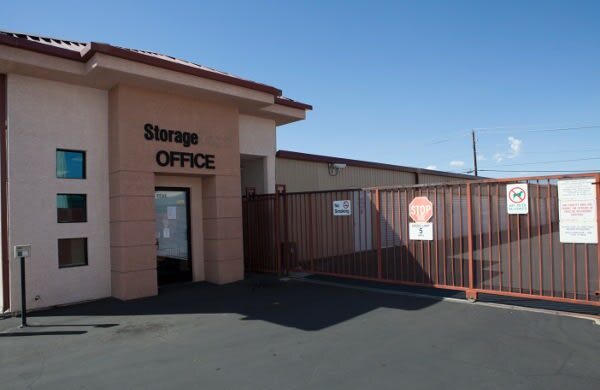 Our Las Vegas storage facility at Decatur and Spring Mountain offers storage units in a wide variety of sizes to meet your personal or commercial storage needs. 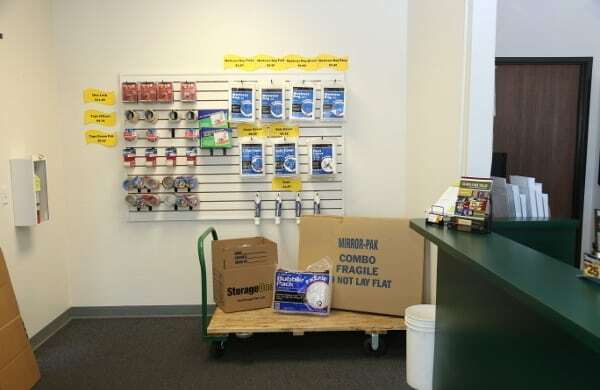 Whether your home is undergoing a small remodel, or you need to store bulky excess inventory for your business, you'll find the right storage unit at our clean and well-maintained storage facility. 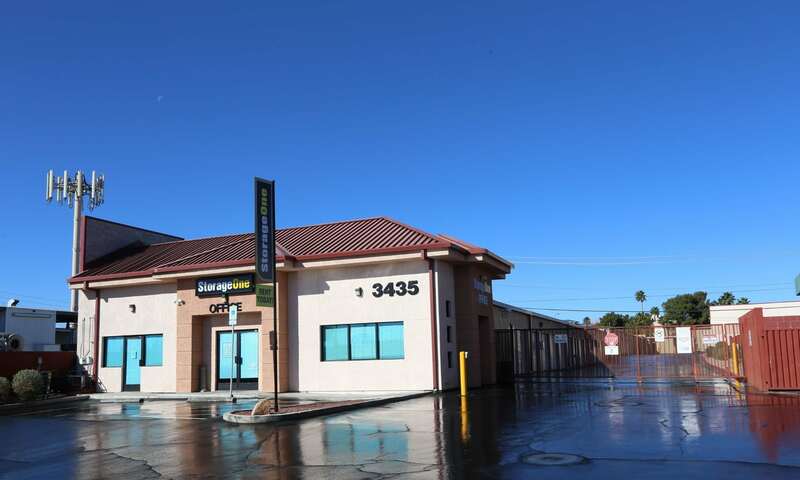 We offer drive-up storage units, as well as air-cooled units to protect heat sensitive items from Las Vegas' high temperatures. Each unit is individually alarmed and the facility has a computerized gate access. 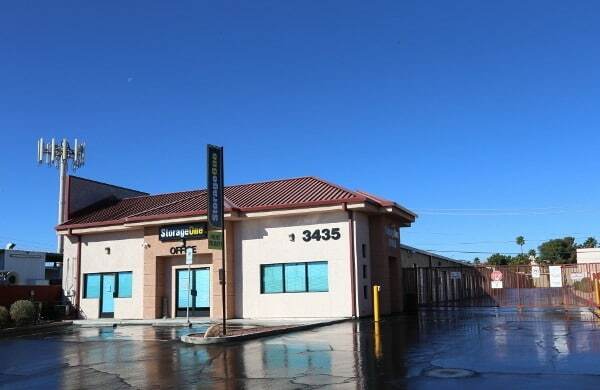 You'll receive a private access code to enter and exit the facility during our extended hours. 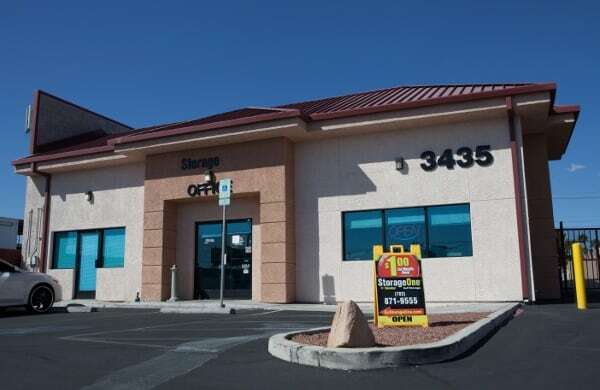 Please call or visit us today to discover the convenience and value of StorageOne Decatur & Spring Mountain Self Storage in Las Vegas.